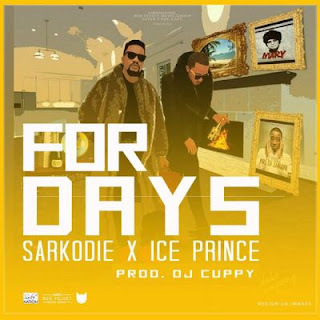 Its Ice Prince teaming up together with Sarkodie on this new record titled “For Days” and the bars filled hip hop track was produced by no other but DJ Cuppy. Its worth the listen. Get your headsets and cop below. 0 on: "DOWNLOAD Ice Prince & Sarkodie – “For Days” (Prod. By DJ Cuppy)"